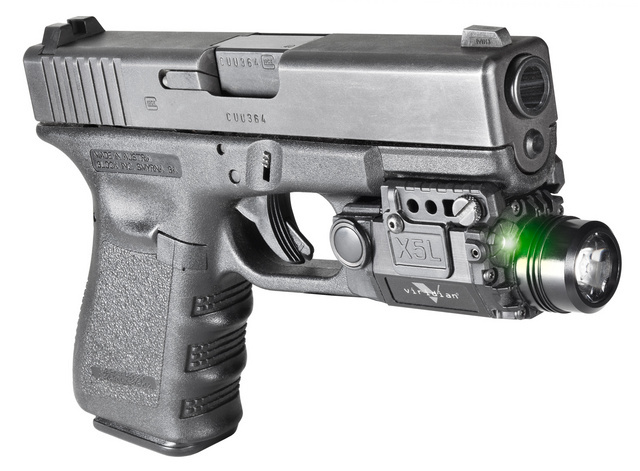 This entry was posted in light/laser, pistol and tagged 40S&W, Glock, green, Viridian. Bookmark the permalink. 1 Response to Simple and functional. I’ve been thinking of buying one of those, for both a Glock and AR. How well do the pistol switches work in reality? Are you going to shoot the long gun version? If you have an AR with a rail section in front of the front sight can you place it in front of the sight without it obstructing the sight?